GNC Burn 60 (UPDATED 2019)– Does it Really Work? 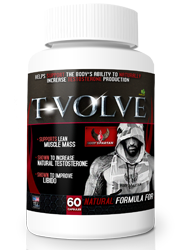 GNC Burn 60 – Does it Really Work? Of course, Burn 60 is produced and marketed by GNC, in stores and on their online web shop. 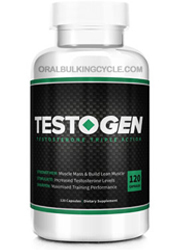 GNC is perhaps the single most trusted name in the diet pill market; that’s a good thing because reliability should always should always be a vital part of your company selection process. 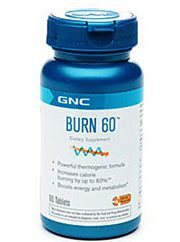 While they are most known for selling other companies’ products in their stores, GNC also develops a line of their own products, which includes Burn 60. How (and) does Burn 60 work? 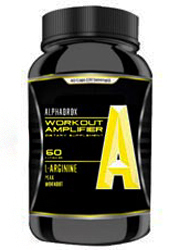 GNC 60’s formula is primarily composed of various stimulants. 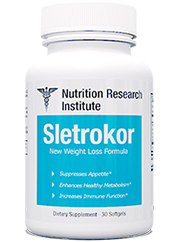 If you see a weight loss formula heavy on stimulants, it’s usually indication that the supplement is intended to positively affect your metabolic functions that are responsible for processing food into energy. The food that does not get turned into energy is broken down and stored as fat in your body. 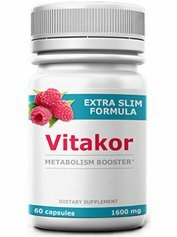 By improving your metabolism’s functions you will be able to help it turn even more food into energy, resulting in less fat stored in the body. Burn 60 is also designed to reduce your appetites and curb your cravings. 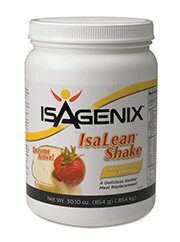 While you will be eating less, your boosted metabolism will still be able to provide you with all the energy you need. 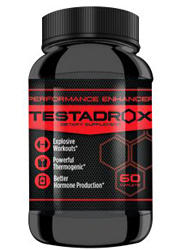 While it disappoints us to learn that a company as well trusted as GNC could be selling a potentially ineffective product, many of Burn 60’s reviews suggest that substantial weight loss is not guaranteed. From the looks of the reviews, many customers who have tried Burn 60 have not lost weight. Guarana Seed Extract: this ingredient is a good source of caffeine, so it can be found in a lot of different weight loss supplements. Caffeine is allegedly capable of slightly boosting your metabolism. Black Tea Leaves Extract: another source of caffeine. This ingredient also contains polyphenols that have been tested on rats and shown to reduce the amount of fat absorbed by intestines. Grape Skin and Seed Extract: this ingredient has actually been proven to reduce blood pressure and blood sugar. Ginger Root Extract: some weight loss sources believe this ingredient to be capable of reducing your appetite. Dill Weed Extract: this ingredient has been shown to stabilize blood sugar levels in rats, but has not been tested on humans. Burn 60 has a reportedly pleasant cinnamon taste. Burn 60 contains a lot of caffeine and may be a bit too much for users who do not handle stimulants well. 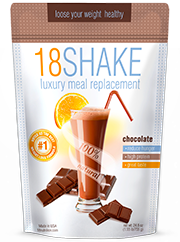 Burn 60 is a weight loss supplement with stimulating ingredients. 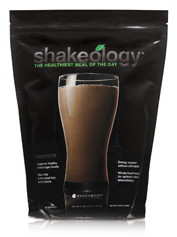 It is designed to boost your metabolism to improve the way it breaks down food and turns it into energy. It also allegedly functions as an appetite suppressant. 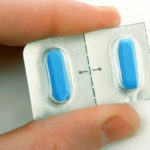 While it is produced by one of the most reliable names on the weight loss market, Burn 60’s reviews suggest that it may not be an effective weight loss aid. Burn 60 contains a lot of caffeine, so it may very well give you a boost of energy. 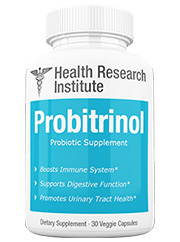 However, it does not seem like this weight loss supplement contains ingredients that are potent enough to significantly improve the way your metabolism functions. 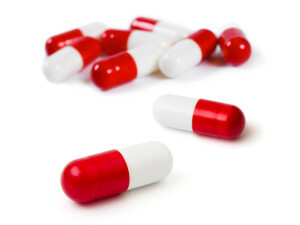 Burn 60 may help you lose some extra weight if you try dieting or exercising while using it, but by itself GNC Burn 60 does not seem like it will be able to help you as much as other diet pills. Whats better than GNC Burn 60?